Special accommodation options, restaurants featuring international cuisine, and the perfection of nature…Maxx Royal Belek Golf Resort makes your holiday unforgettable with its special services and offers an extraordinary experience. 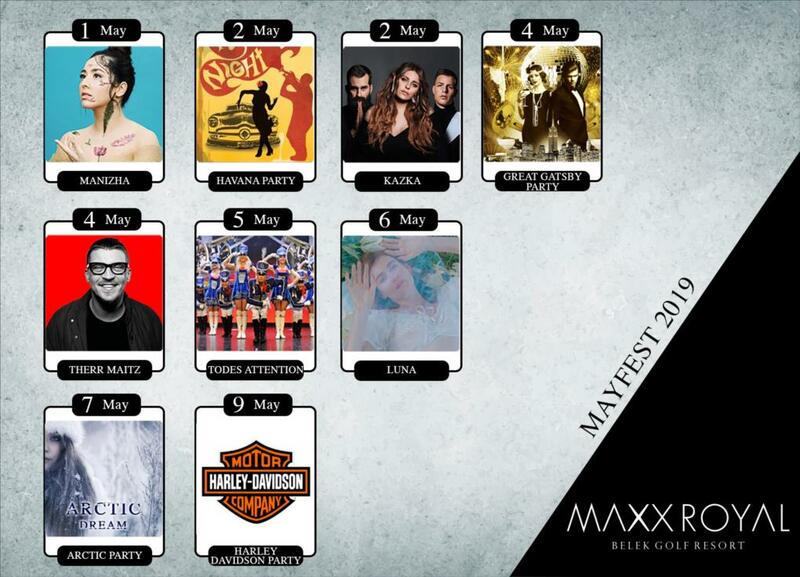 Are you ready for an unforgettable feast of music at Maxx Royal? The nights starring entertainment are waiting for you in company with dynamic rhythms of famous DJs. Montgomorie Maxx Royal, the first night-lit golf course hosting a European Tour, offers a unique golf experience every hour of the day. The course that carries the footprints of legendary golfers continues to play an ambitious role on the world’s golf stage hosting prestigious tournaments. Maxx Assistant provides a unique experience for Maxx Royal Resort guests with a personal holiday assistant services before, during and after the holiday. Specially designed suites and villas offer you the comfort of your own home blended with flawless services. 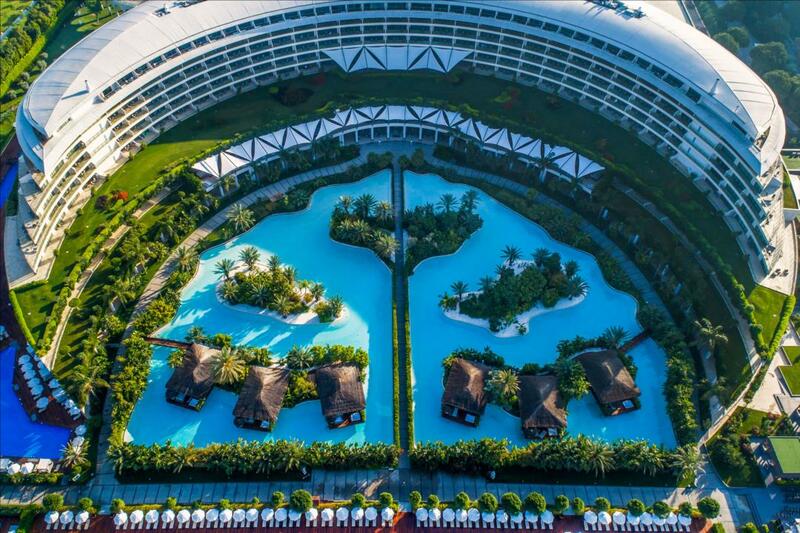 Get ready to experience a holiday beyond your expectations at the Maxx Royal Belek Golf Resort world. Set in Belek, the Maxx Royal Belek Golf Resort is located on one of Antalya’s most beautiful bays – offering not only the unique beauty of the Mediterranean, but comfort combined with a distinguished and elegant atmosphere.